At Billcar, we not only provide our customers with MOTs at Billcar Ltd, but we also supply and fit a variety of spare parts and accessories, as well as carry out full engine repairs. We offer both quality and affordability, with an excellent service for a host of different vehicles, whether 4×4 passenger vehicles, commercial, or light vehicles. We are also specialists in Nissan, Ford, Mitsubishi, Toyota and Isuzu. Nissan is a well-known brand all over the globe, as one of the major multinational automotive companies to come out of Japan since it was founded in 1933, to present day. Its vehicles are popular across the world, and it has become a company known for its constant innovation, now the chief manufacturer of electric vehicles. The Nissan X Trail is a compact mid-size crossover vehicle that has been in production since 2000 to the present day, making use of an all-mode 4×4 transmission transfer case. 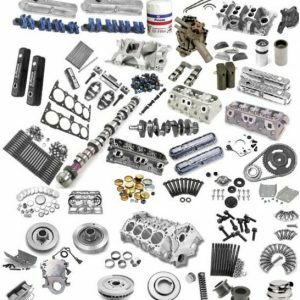 Additionally, we can supply a range of engine parts, including valve spring, crankshaft, conrod, cylinder block, injectors, and ring sets. To keep your vehicle road-safe, make sure to pay a visit to Billcar Ltd for all your spare parts and accessories for the Nissan X Trail. 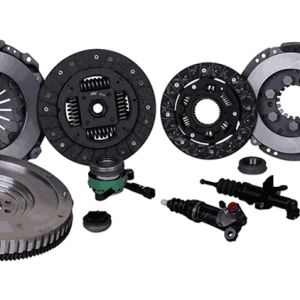 Whether you need to replace parts worn down by the wear and tear of daily use, or you want to update your vehicle with some accessories to enhance its capabilities, we have just what you need to keep you content with a smooth and comfortable drive. 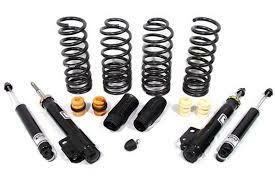 If you need any particular Nissan X Trail parts and accessories that are not listed on our website, we could be able to source just what you require. If that’s the case, please get in touch with us through our contact form, by email at engineering@billcar.co.uk, or call us directly on either 01743291740 or 07971063469.